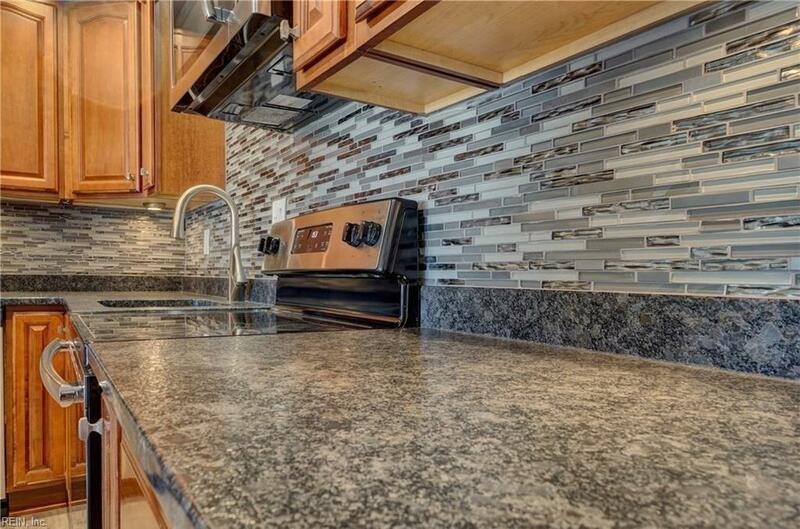 2633 Fenway Ave, Chesapeake, VA 23323 (#10244997) :: Abbitt Realty Co. 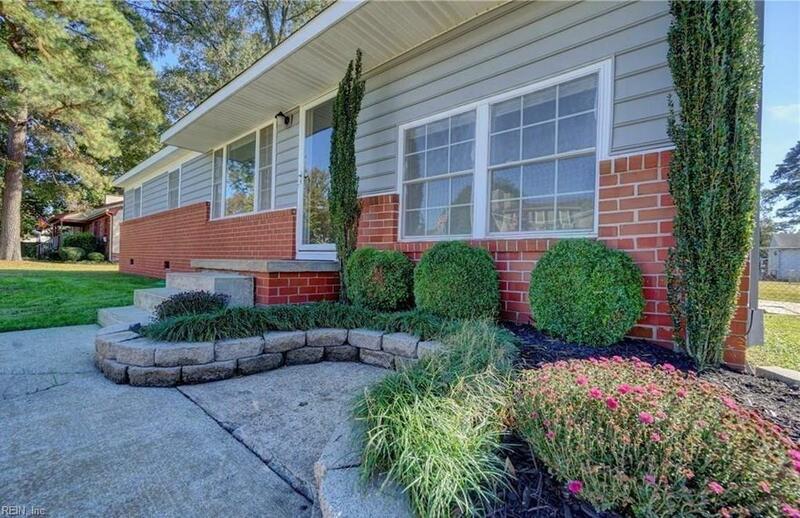 Totally renovated lovely home conveniently located less than 1 mile from Interstate 64. 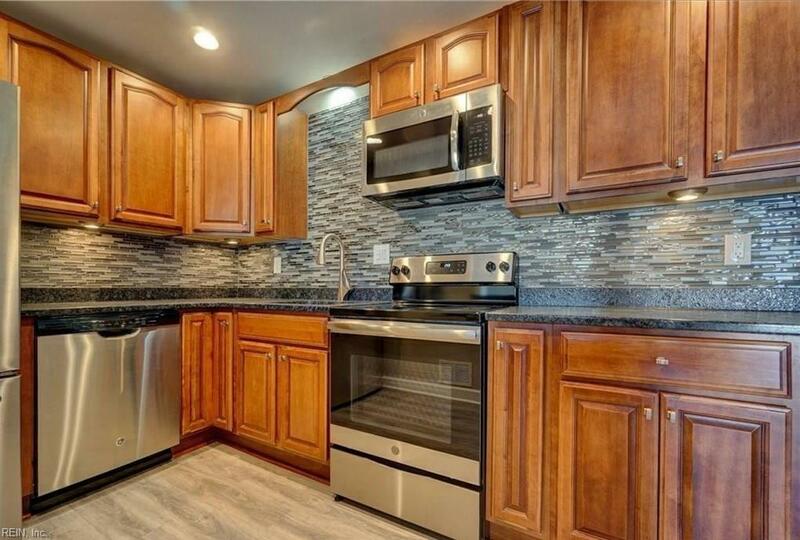 Nicely renovated kitchen with leathered granite counter tops and top of the line stainless steel appliances. 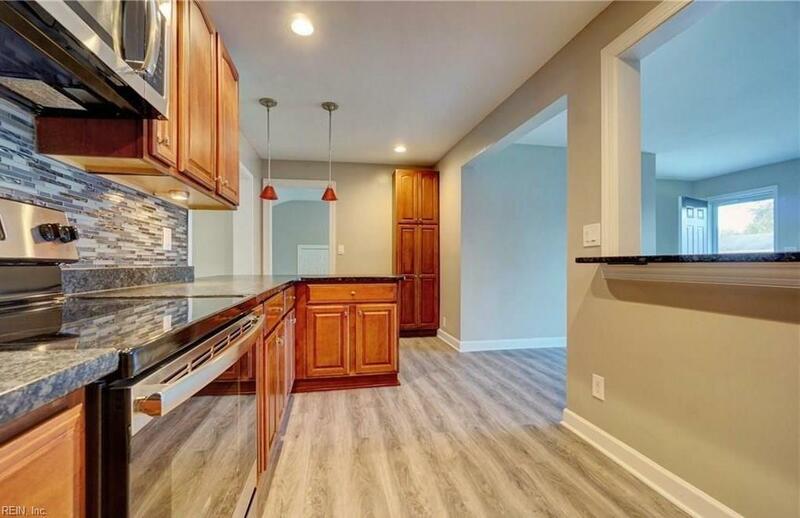 All flooring throughout the house, large entertainment room, big master bedroom with large walk-in closet and large master bath with jetted tub and separate shower area. Screened in porch overlooking beautiful big back yard and brand new shed.